Roofing contractors from Above All Roofing understand the climate, aesthetics, and needs of Wylie roofing clients. 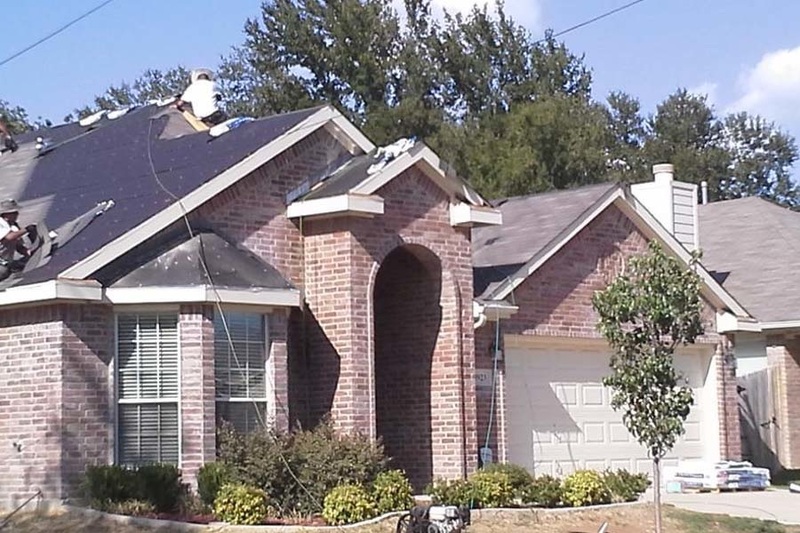 Our residential roofing contractors that work in Wylie understand the area and are able to provide clients with durable and safe roof systems. 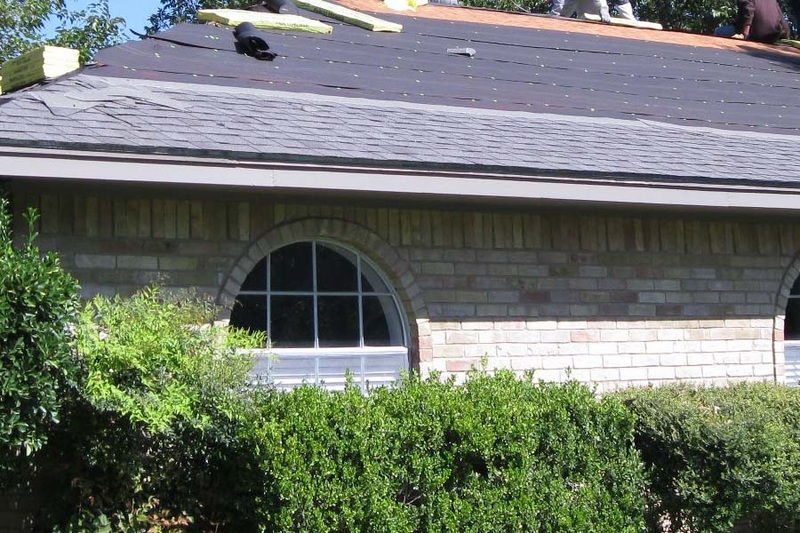 Residential properties in Wylie require roof shingles that can withstand the unpredictable Texas weather. Each product available from Above All Roofing comes with a long lasting guarantee. The contractors are trained to keep your roof structure safe and secure to weather the storm, wind, and heat of Texas. Residential structures in Wylie face the same uncanny weather. Our roofing contractors at Above All Roofing are experienced to provide roofing clients with reliable products and services. When you want peace of mind in the stability and quality of your roof system, allow Above All Roofing to help. Wylie residents are enjoying superior roof systems, energy efficient products, and innovative technology. 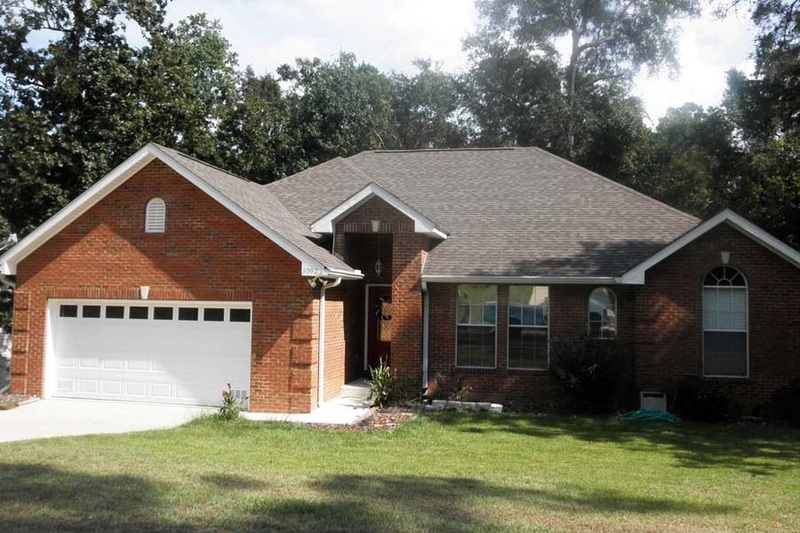 Above All Roofing provides roofing clients with the latest roofing products and services. 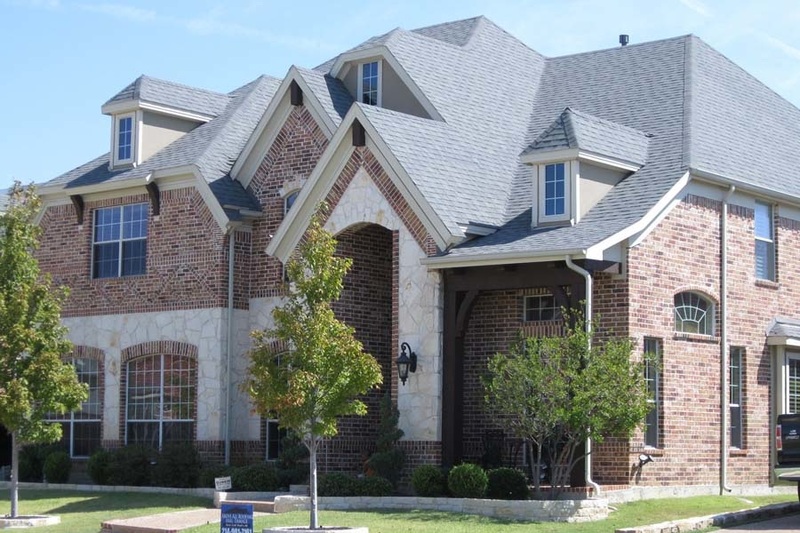 Wylie, Texas homeowners are enjoying high quality products and services from Above All Roofing. To learn more about your options contact Above All Roofing via email or phone and enjoy the safety of a superior roof. Let our roofers get the job down right for you!